As educators we know how impactful a good story can be when teaching a child. And as an elementary school counselor I love to share stories and books with my students to help them process strong emotions and learn valuable character education and social skills. Students often have a hard time identifying problem behaviors or intense emotions within themselves so relatable fiction characters are a great way to do this! Students can recognize things they want to improve without feeling defined by their struggles. For this category I recommend Hunter and his Amazing Remote Control by Lori Ann Copeland. This book is written for students with ADHD but has several applicable self-control tips and tricks for any kid! The best part is that the story is super relatable and Hunter experiences daily frustrations that several of my students related to. I also recommend My Mouth Is A Volcano by Julia Cook. This is another great one to discuss self-control and interrupting. The main character and scenarios are really relatable plus my students really liked the illustrations. Julia Cook is an all around great resource for school counseling books. Similarly to finding relatable characters, books are a great way for children to externalize their emotions. They can witness different emotions in a story and try to analyze how the character is feeling and why. They can also observe the reaction the character experiences as they feel certain strong emotions. For this category I recommend When Sophie Gets Angry - Really, Really, Angry... by Molly Bang. This one is great for students who struggle with anger management. As you read you can have students try to identify Sophie's triggers and to suggest possible coping skills. The Invisible String by Patrice Karst is another one I really recommend for discussing feelings and emotions of grief. This one is not only helpful for students working through the death of a loved one but also for divorce and incarceration. A book that covers a wide variety of emotions is My Many Colored Days by Dr. Seuss. I like this one because it helps students understand that emotions change frequently and that is okay! This one is especially good for younger students who can match the different colors to feelings to better understand them. 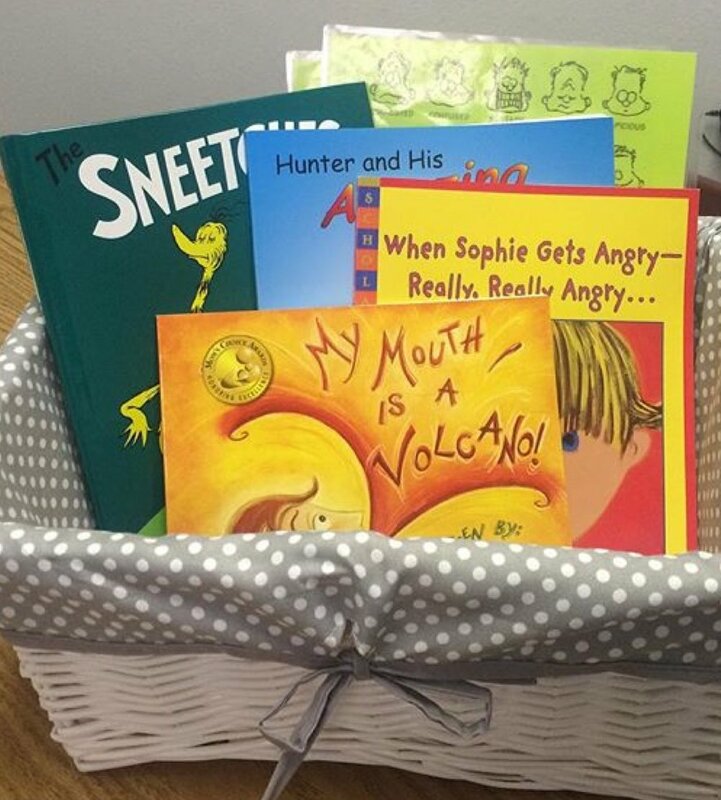 Books are a great way for students to express empathy and understand how others feel. By reading a story they can embody the character's thoughts and emotions. This is great for children who have a hard time reading social cues. For this category I recommend another Dr. Seuss classic, The Sneetches. This book can be used to cover several topics including friendship, diversity, and bullying. It can evoke lots of meaningful discussions including how students think the Sneetches who are treated unfairly feel during the story. They can then apply the empathy takeaways to their own social situations. Several children's books have a moral to the story or a valuable lesson. These type of books can be great for introducing concepts related to behavior management or for teaching a gen ed classroom guidance lesson. Want a free guidance lesson? Click here! For this category I recommend Inch and Miles: The Journey to Success, a character building book by John Wooden. In this book two animal friends go on a journey to build the Pyramid of Success. Along the way they define character traits such as loyalty, determination, and self-control. My school used this as part of our character education program and it really resonated with the kids! 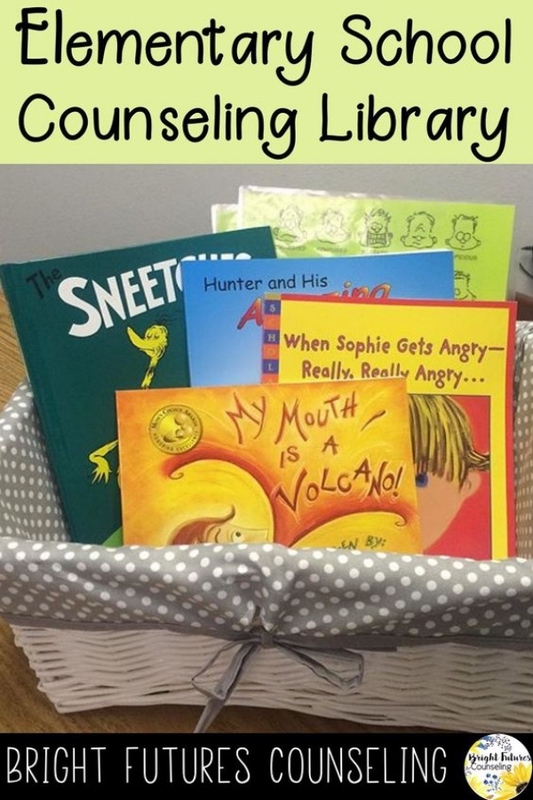 I hope you find some of these books helpful as you build your elementary school counseling library. What are some of your favorite books to use with students? For more recommendations check out my School Counseling Video Resource Library here.